Find out more about each workshop. Within popular consciousness the Holocaust is often characterised by the application of modern industrial technology, the ‘factories of death’ for the purpose of mass murder. As much as there is truth in this, the reality is more complex and more discomforting. 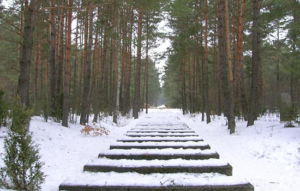 In this lesson students make a historical enquiry into Treblinka and discover the reality of genocide is not as straightforward as we would believe. How can we move young people without shocking or traumatising them? 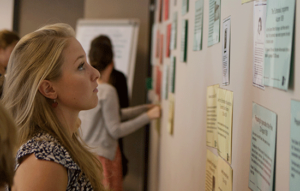 How can we capture students’ interest in the Holocaust? In this workshop, through the interrogation of an authentic artefact, teachers first encounter Leon Greenman, an Englishman, living in the Netherlands, who was deported to Auschwitz-Birkenau with his wife and child. Leon’s story provides a clear thread throughout our programme. This one hour workshop can be run as a Twilight, INSET or short session at a time to suit your school. What do most students think the British government did when it found out about the Holocaust? Come and find out at this session, and look at ways of using evidence from a range of archives with students to piece together this fascinating aspect of British and Holocaust history. 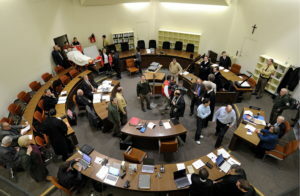 How is it possible to punish crimes of genocide? What does it mean to seek justice for crimes of such magnitude? 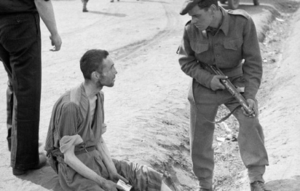 This session presents four lessons for KS3 following the story of a single family, their murder at Sobibor and the trial almost 70 years later of former guard John Demjanjuk, accused of abetting the murder of some 27,900 people in 1943. For most students, the word ‘resistance’ is associated with particular acts or modes of behaviour. In the context of the Holocaust, ‘resistance’ is commonly understood to constitute physical, usually armed and often violent forms of ‘fighting back’. This lesson aims at complicating students’ thinking and inculcating more dynamic ways of thinking about ‘resistance’. 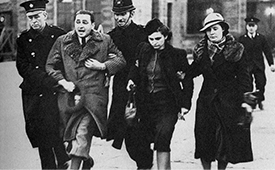 Our research shows that young people are often mystified by the targeting of Jews for mass murder – this activity shows how teachers can work with the film Roots of antisemitism to uncover the origins of this ‘longest hatred’, and to explore continuity and change from medieval anti-Judaism to modern antisemitism. The diary of Anne Frank is often used as a ‘way in’ to studying the Holocaust. 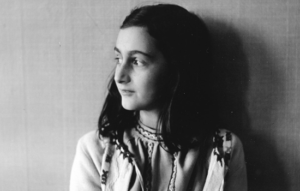 This workshop, specifically for English teachers, uses Critical Discourse Analysis to explore several of these representations and to highlight the tensions that exist between the popular ideas about Anne Frank and what she actually wrote.